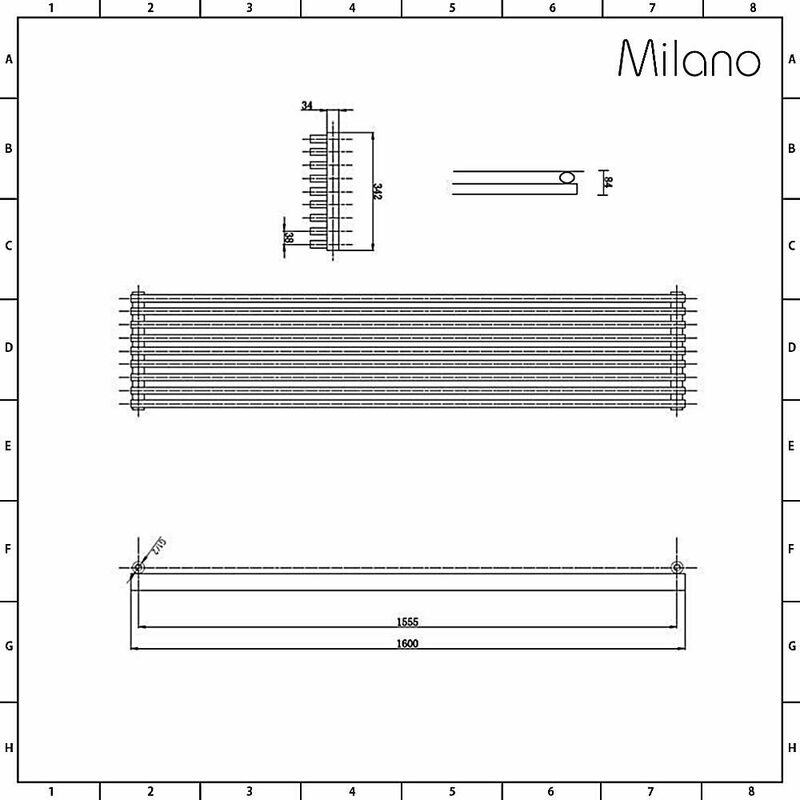 The Cayos horizontal radiator by Milano will bring stunning designer style to your home and create a comfortable, cosy atmosphere which is warm and inviting. 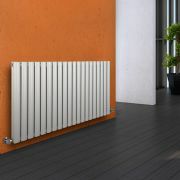 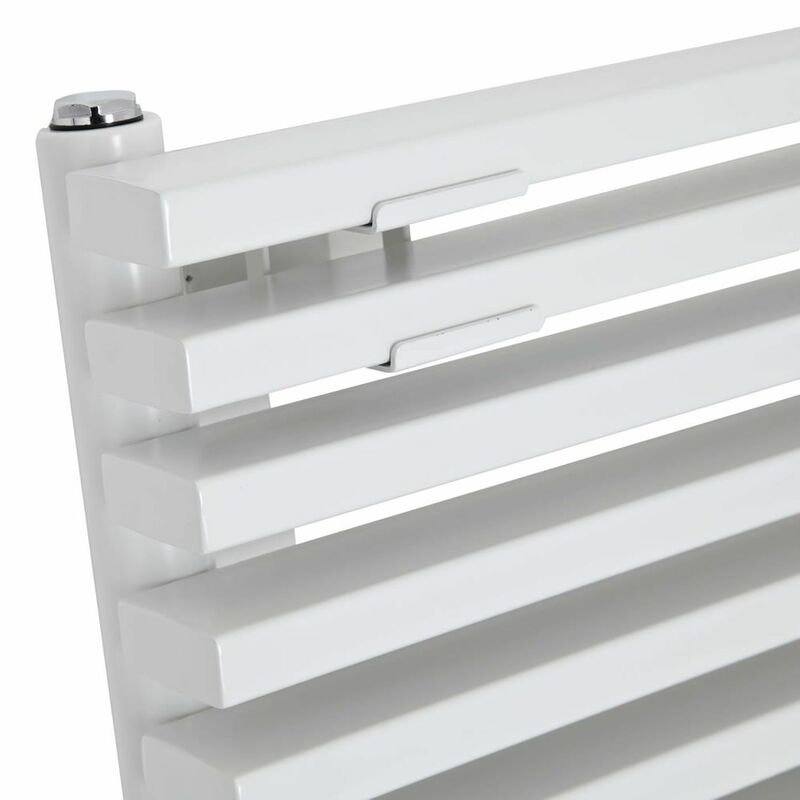 This radiator has a sensational, contemporary design which features sleek sideways panels and has minimalist styling for a modern overall look. 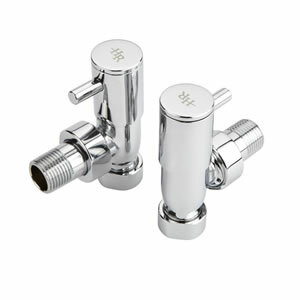 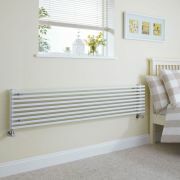 The hard-wearing white powder coated finish teams well with any decor and will freshen up any space. 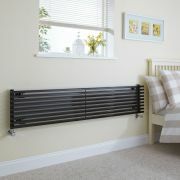 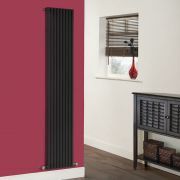 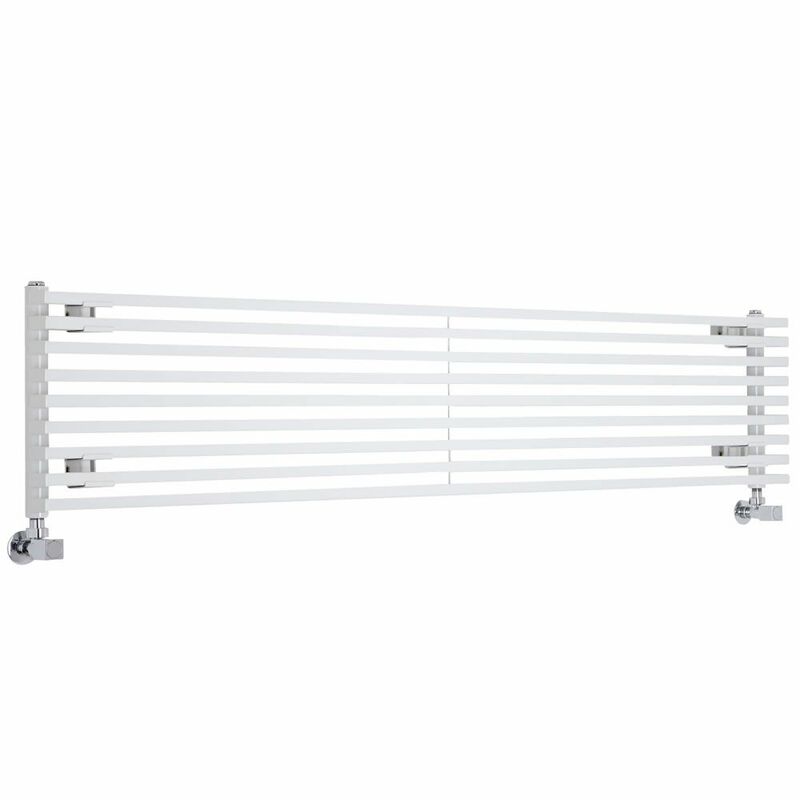 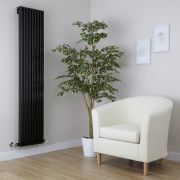 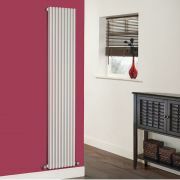 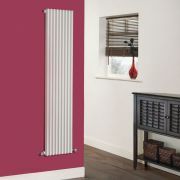 The Cayos designer radiator has been made using premium quality materials, giving you a radiator that will look and perform like new for years to come.